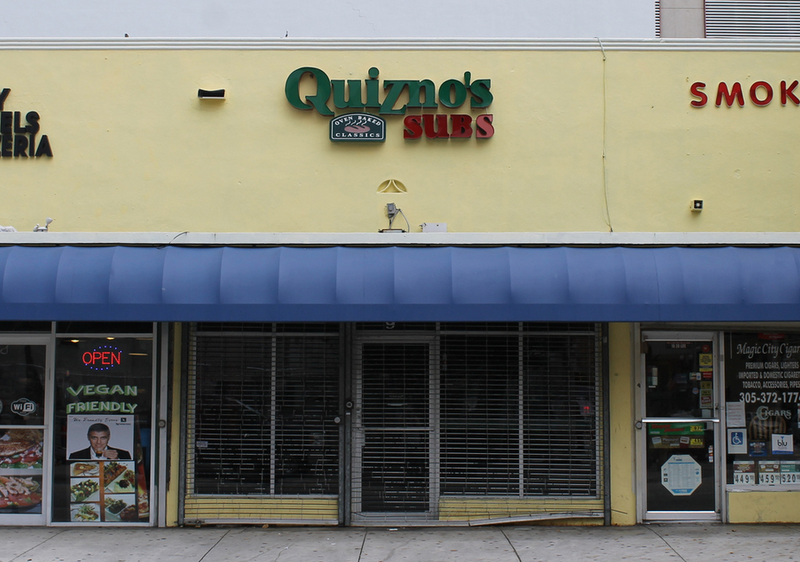 When that Quiznos sandwich shop you always drove by but never visited closed, you probably didn’t even notice. Or maybe you were a little bit disappointed during your last trip to the mall when you found out the Cold Stone Creamery had shuttered. But what you probably didn’t know is that those failed franchises have left taxpayers on the hook for $72.5 million over the last decade. The Wall Street Journal took a look at the franchised businesses with the highest default rates on loans from the federal Small Business Administration. Quiznos and Cold Stone rank third and fourth on that list, with astounding default rates of 29.6% and 29.4%, respectively, much more than double the national average for SBA loan defaults. More importantly, these two companies were responsible, by far, for taking the most money from taxpayers’ pockets. The $72.5 million in defaults from Quiznos ($38.4 million) and Cold Stone ($34.1 million) accounts for nearly 60% of the total amount defaulted on by all 10 of the franchises on the list. The only other company on the list to even break double-digit millions in defaults was spa chain Planet Beach ($10.8 million), which also happened to have the eye-popping loan default rate of 41.1%. Of course, it has to be pointed out that the 10-year period included in the Journal’s analysis encompasses everything from the height of the housing bubble, to its collapse, through the recent recovery. Some of the companies on this list, like Huntington Learning Centers, claim it was that horrid few-year trough in the middle of this time period that accounts for the high defaults. Kahala Franchising, the company behind Cold Stone, says part of its problem was the “extreme growth” of its franchisee business in the run-up to the economic collapse. The CEO of Planet Beach claims that his own accounting of franchisee default rate is actually 10% lower than what the Journal came up with, but admits that even that lowered rate is still too high.